In 2019, Istanbul will participate in Design Month Graz as a UNESCO City of Design and cooperation partner of Creative Industries Styria with two programs. At designforum Steiermark, various objects from the fields of fashion, craft, graphic, architectural and industrial design will be presented in the exhibition “TIME-LESS-NESS OF IS-TAN-BUL” from May 11. All exhibits were produced in Istanbul or inspired by the city and move the Turkish design metropolis in the foreground. The exhibition opens at 6 pm. 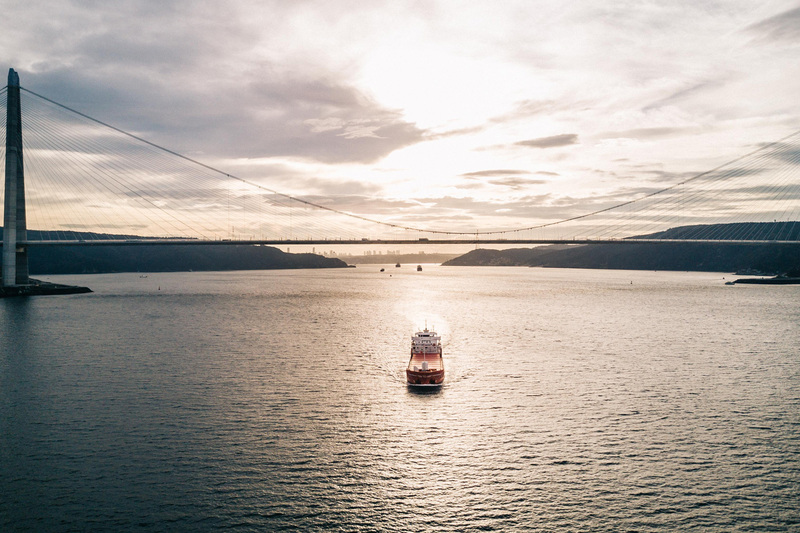 At the three-day event “Istanbul @ Murinsel Graz” you will also have the chance to get to know the design landscape of Istanbul better. In cooperation with Istanbul Design Bureau.